EDIT: That was fast. 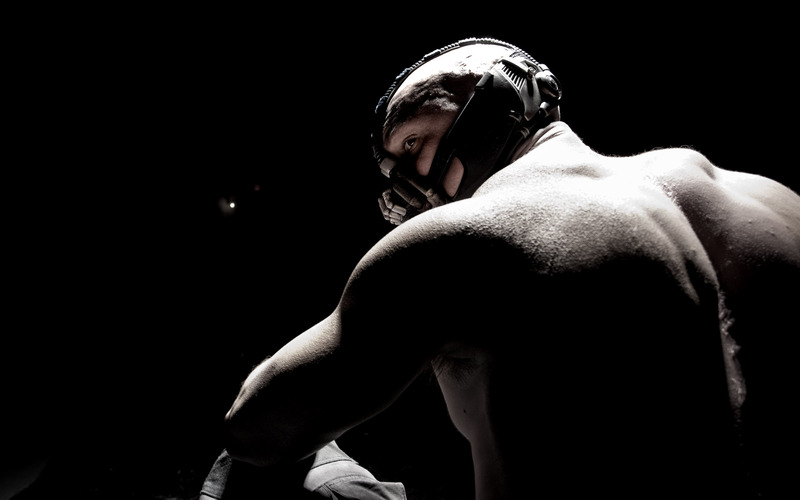 Old friend Hector Brito alerted me to a picture of Bane that’s already been revealed by fans who decoded the chanting. It apparently contained the message “thefirerises” which points to this twitter feed that was doling out individual image pieces made out of twitter avatars. The pieces have been assembled to reveal the first picture of Bane, complete with a bizarre mask. And Tom Hardy is really big- who knew? ALSO: JoBlo noticed a screenshot of the actual hidden soundspectrum signature that someone posted on the Superhero Hype boards, and I have to say it’s pretty damn cool. Didn’t last long, but that’s a rock and roll way of hiding a hashtag. The viral campaign for The Dark Knight remains legendary, and while films like Tron: Legacy have put as much or more effort (read: money) into campaigns for longer, the success has never been replicated. I truly believe the ARG event for TDK was a big part of creating the buzz that helped destroy so many records, and create such an epic aura around Heath Ledger’s joker (even before Ledger died). 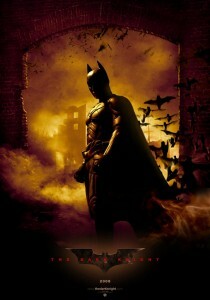 I’m not sure even a new Batman film will be able to replicate that success –it tied into the spirit of the 2008 political campaign in a way that could never be copied– but they’re damn sure going to try. Right on the heels of the official filming announcement, the official site for the film has become active, and at the time of this writing contains nothing but an all black background (a .gif file called simply “down”) and an audio file (called “rises”) that is a track of aggressive chanting. The immediate thought is League of Shadows ritual I guess, but it could be anything. Check it out and keep an eye on it- the campaign will probably start off with a little bit of steam and then pace itself for the many many months before July 20th of next year. I’m gonna go ahead and lay it out that I do kind of believe the Lazarus Pit thing and Ras Al Ghul’s return are going to be a part of this film. Nolan loves the mystery of creepy supernatural phenomenon, even if he grounds it in reality- one has to look no farther than The Prestige to see that. It already seems clear that despite the vast tonal and quality chasm that exists between The Dark Knight and Batman Begins (it’s sometime hard to not think of them as completely singular films), Nolan is going to loop everything around and make it one complete narrative. Recalling just the tiny hint of the supernatural from the first film will be a great way of exploring a different texture than we saw in The Dark Knight, while still being able to expand on its thematic spine. That’s just my armchair observations, though I don’t care to actually fanwank about specific plot details- I’ll leave that to opening day.